Sixteen-year-old Seth and his dog fall off his father's commercial fishing boat in Prince William Sound. They struggle to survive off land and sea as they work their way home from island to island in a three-month journey. The isolation allows Seth to understand his father's love, accept his Native Alaskan heritage, and accept his grief over his mother's death. 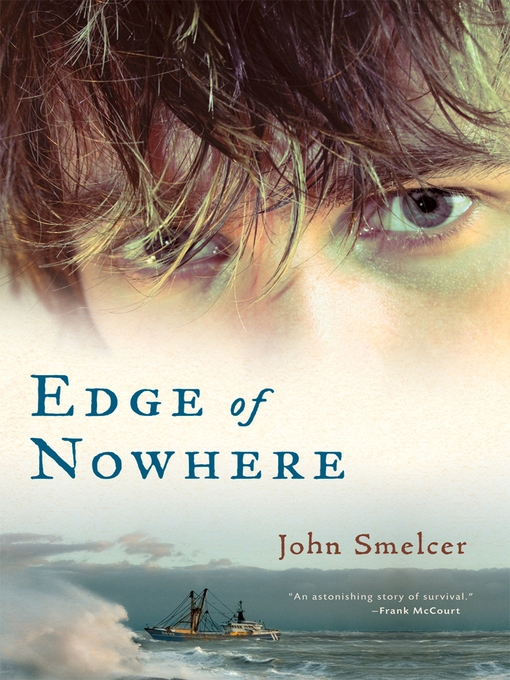 John Smelcer is poetry editor of Rosebud and the author of more than forty books. He is an Alaskan native of the Ahtna tribe, and the last tribal member who reads and writes in Ahtna. He divides his time between Talkeetna, Alaska, and Kirksville, Missouri, where he teaches in the department of communications studies at Truman State University.